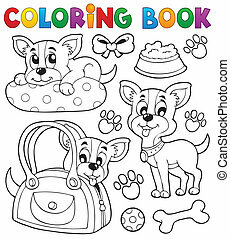 Coloring book dog theme 5 - eps10 vector illustration. 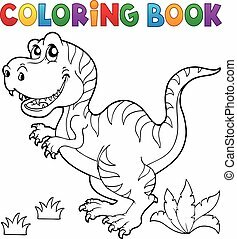 Coloring book dinosaur theme 5 - eps10 vector illustration. 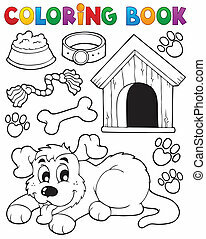 Coloring book dog theme 1 - eps10 vector illustration. 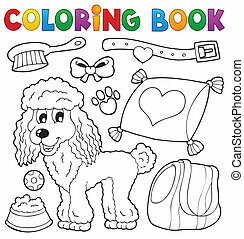 Coloring book dog theme 2 - eps10 vector illustration. 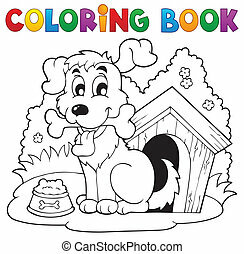 Coloring book dog theme 3 - eps10 vector illustration. 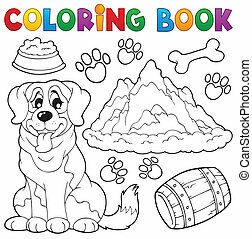 Coloring book dog theme 4 - eps10 vector illustration. 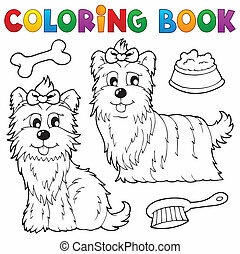 Coloring book dog theme 6 - eps10 vector illustration. 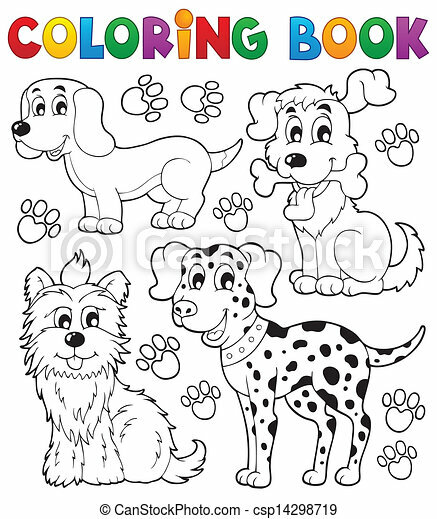 Coloring book dog theme 7 - eps10 vector illustration. 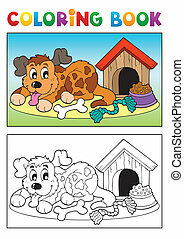 Coloring book dog theme 8 - eps10 vector illustration. 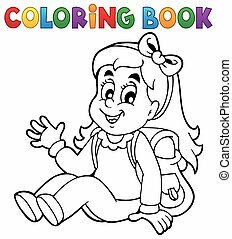 Coloring book kids theme 5 - eps10 vector illustration. 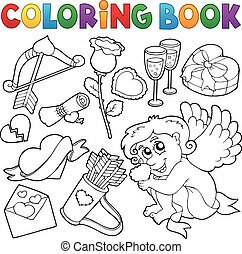 Coloring book Valentine theme 5 - eps10 vector illustration. 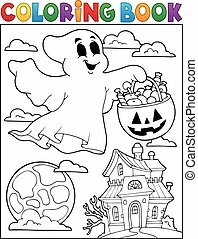 Coloring book ghost theme 5 - eps10 vector illustration. 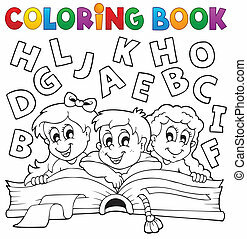 Coloring book pupil theme 5 - eps10 vector illustration. 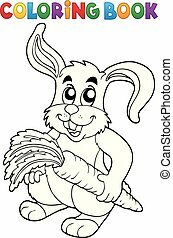 Coloring book rabbit theme 5 - eps10 vector illustration. 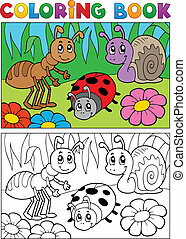 Coloring book ladybug theme 5 - eps10 vector illustration. 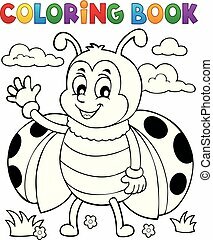 Coloring book bugs theme image 5 - vector illustration.